Here at Kimber Creek Ford, we love our trucks and SUVs. 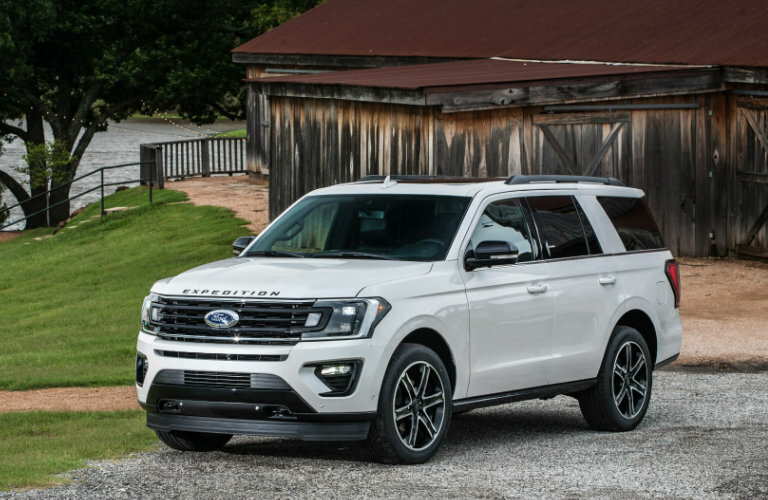 That is why we are excited about the 2019 Ford Expedition and Escape special editions that were recently unveiled at the Texas State Fair. While we are not completely sure if we are going to get to see these models in new Ford inventory here in Pine River MN, we know that they offer more options for discerning Ford shoppers. 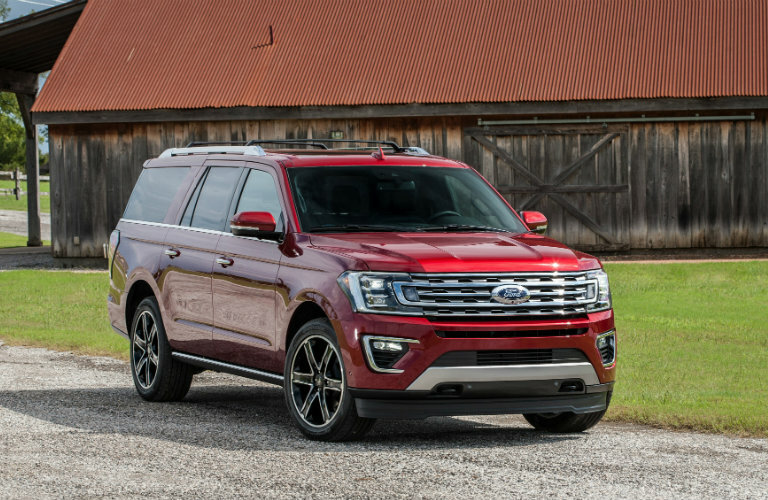 The new special editions include the Ford Expedition Stealth Edition, the Expedition Texas Edition (which may not be available here in Minnesota), the Explorer Limited Luxury Edition, and the Explorer Desert Copper Edition. Find out more about these models below. 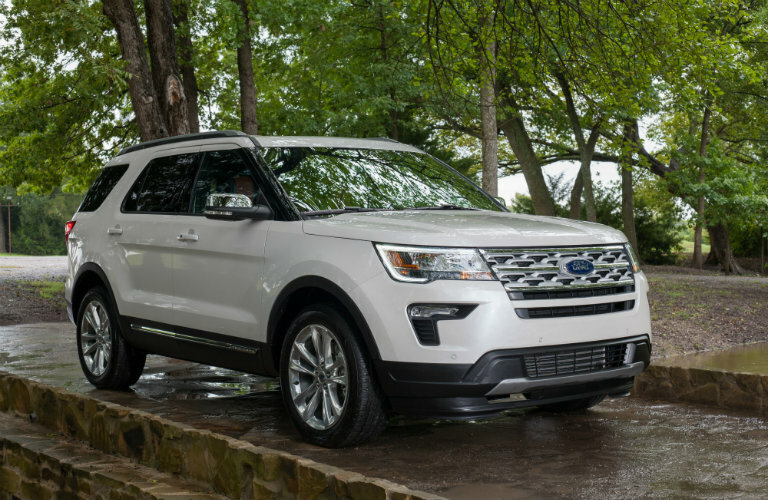 You May Like: Which Ford SUV is Right for You? 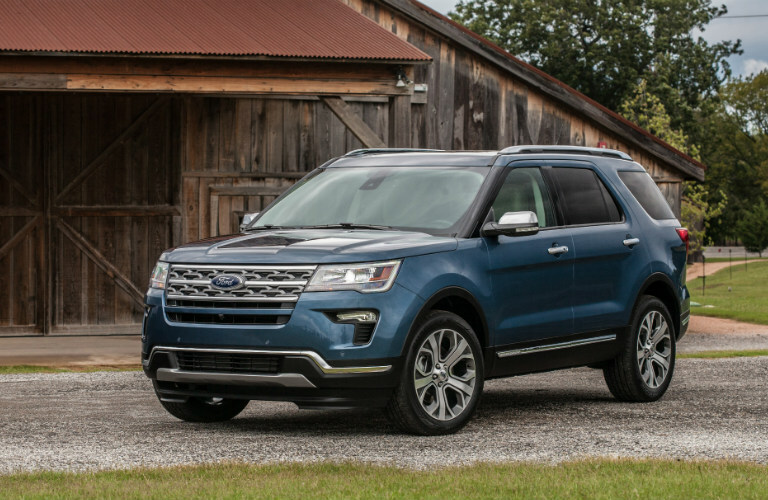 Are you interested in learning more about one of the Ford SUV special editions listed above? Contact a member of the Kimber Creek Ford sales team today and we would love to get you personalized updates about possibly ordering one of these models, or finding them at our dealership here in Pine River near Brainerd MN. What comes with the Ford Safe & Smart Package? This entry was posted on Monday, October 1st, 2018 at 2:18 pm	and is filed under Ford Escape, Ford Expedition, Ford Information. You can follow any responses to this entry through the RSS 2.0 feed. You can skip to the end and leave a response. Pinging is currently not allowed.